Amaranth reduces insulin levels in our bloodstream and it is considered an appetite suppressant. This super grain has far more iron, calcium, protein, manganese, fiber, and other phytonutrients than wheat or rice. Packed with minerals, amino acids, vitamins A, C and K. Organic Amaranth grain is one of the most protein-rich of any plant-based food. 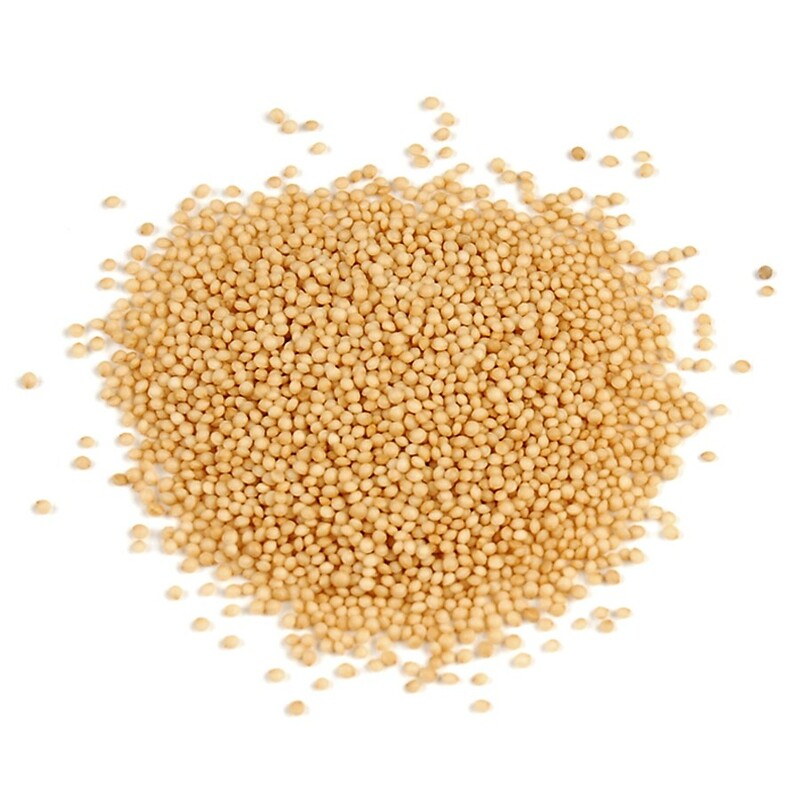 Nutritional Profile- Compared to other grains, amaranth has far more iron, calcium, protein, manganese, fiber, and other phytonutrients than wheat or rice. 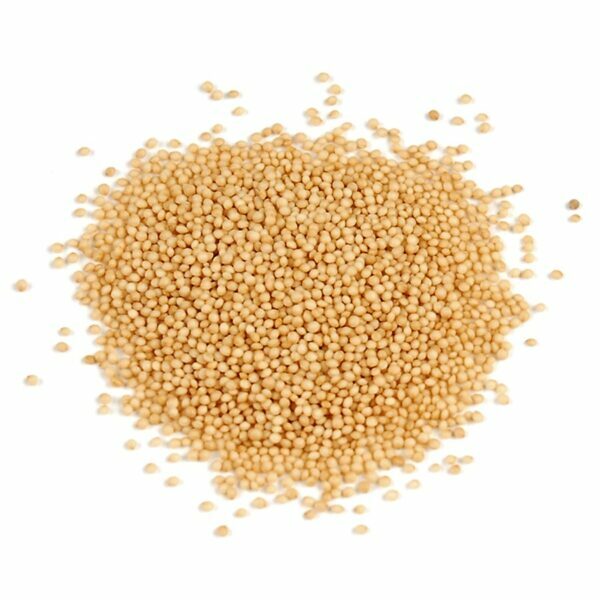 Organic Amaranth grain is one of the most protein-rich of any plant-based food. 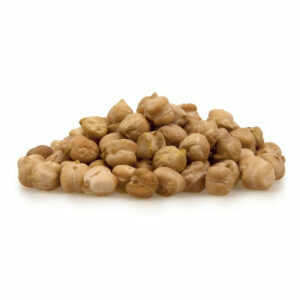 Contains a high amount of vitamin K, C, A, numerous flavonoids including rutin. 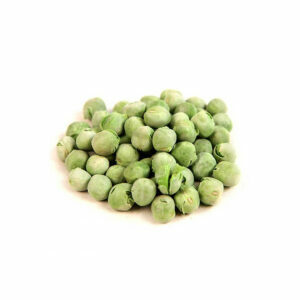 Rich in carotenoids, dietary fiber, potassium, folate.Packed with an essential amino acid called lysine. 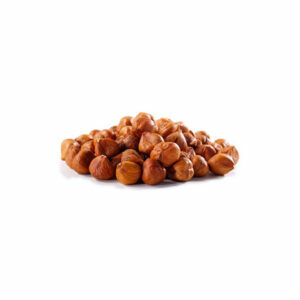 Health Benefits- High fiber content results in smooth digestion of food and facilitates an efficient uptake of minerals as well helps balance cholesterol in the body, by eliminating “bad” cholesterol from the cardiovascular system. Vitamin K boosts heart health. Rutin present in amaranth has been directly connected to eliminating varicose veins by strengthening capillary walls. The potassium content in amaranth helps to lower blood pressure by dilating the blood vessels and reducing the strain on the cardiovascular system, thereby lowering the chances of developing atherosclerosis. Helps to turn nasty fatty acids into energy while at the same time absorbing calcium. This helps to ensure that your mane keeps hold of all of its strands. Organic Amaranth grain reduces insulin levels in our bloodstream and it is considered an appetite suppressant. Usage- Because it is similar in texture to porridge when cooked, amaranth makes a perfect breakfast option. Add desired dried fruit, cocoa beans, fresh fruit, coconut flakes, sunflower seeds, chia seeds, flax seeds etc.